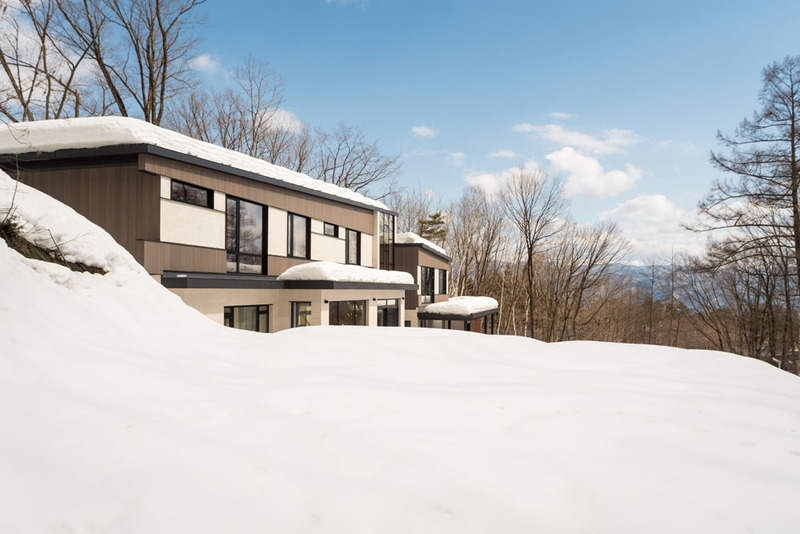 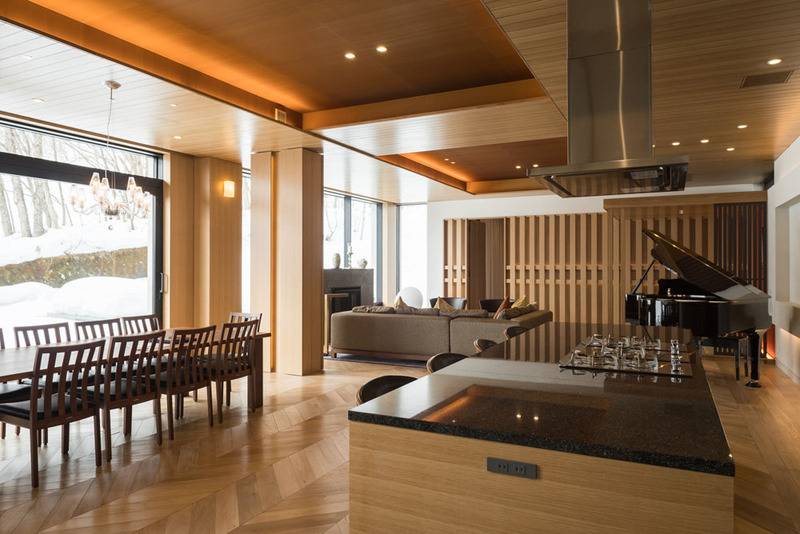 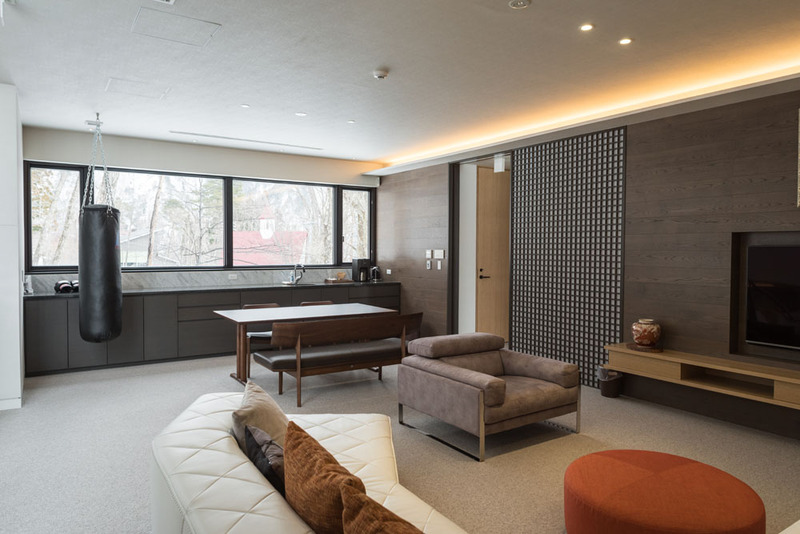 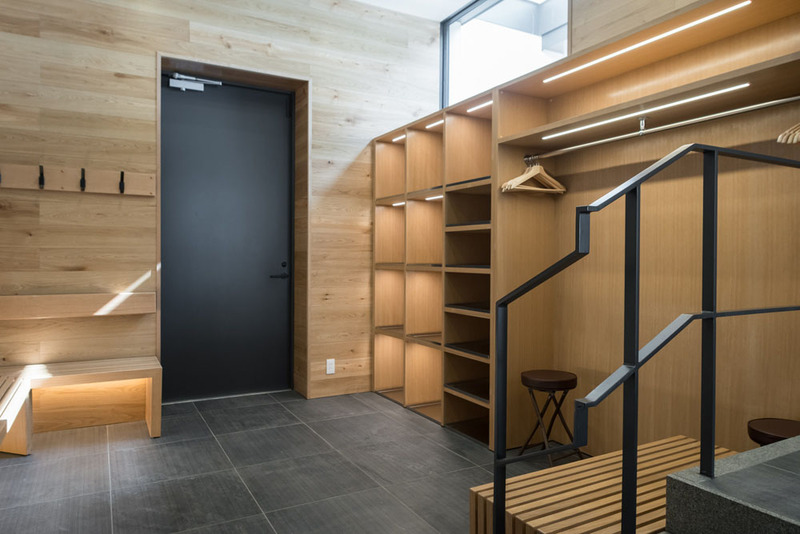 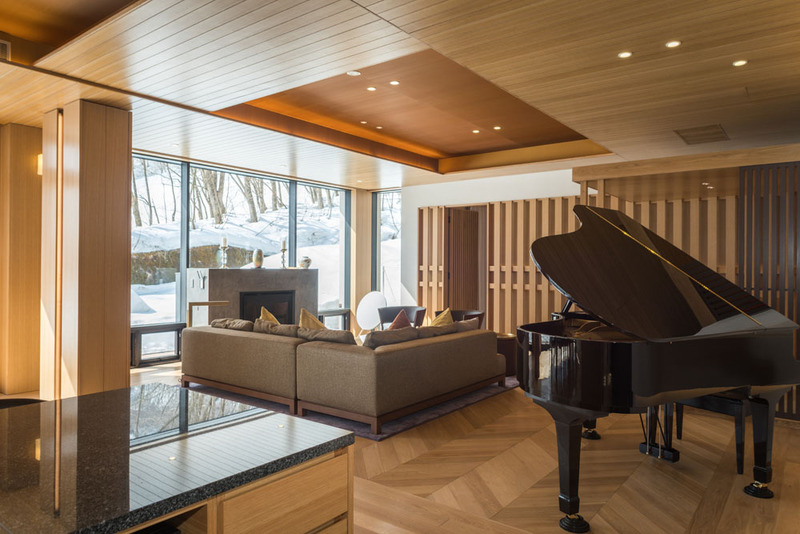 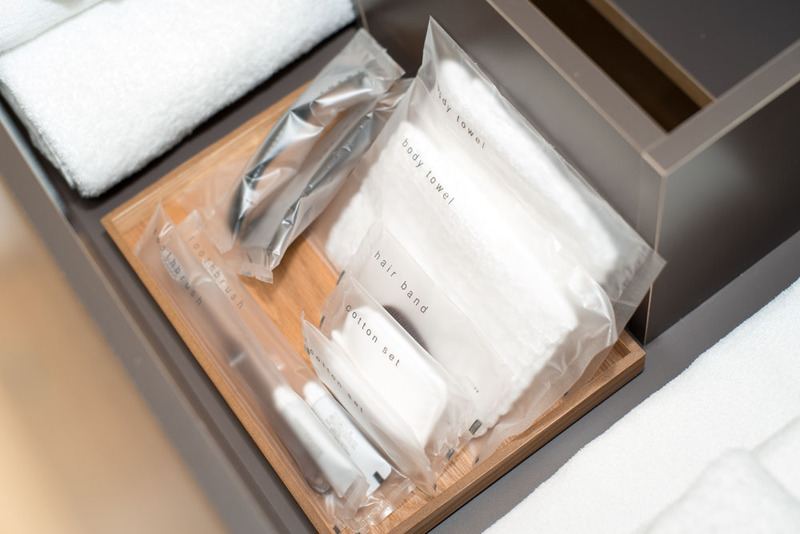 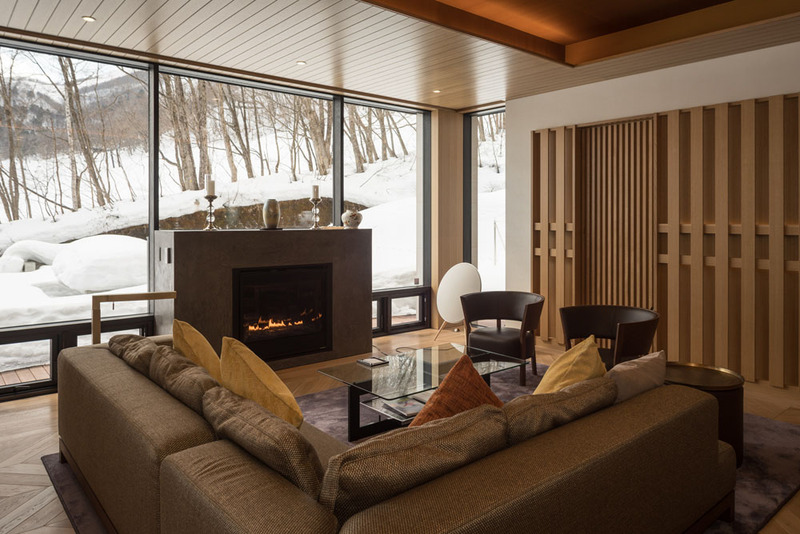 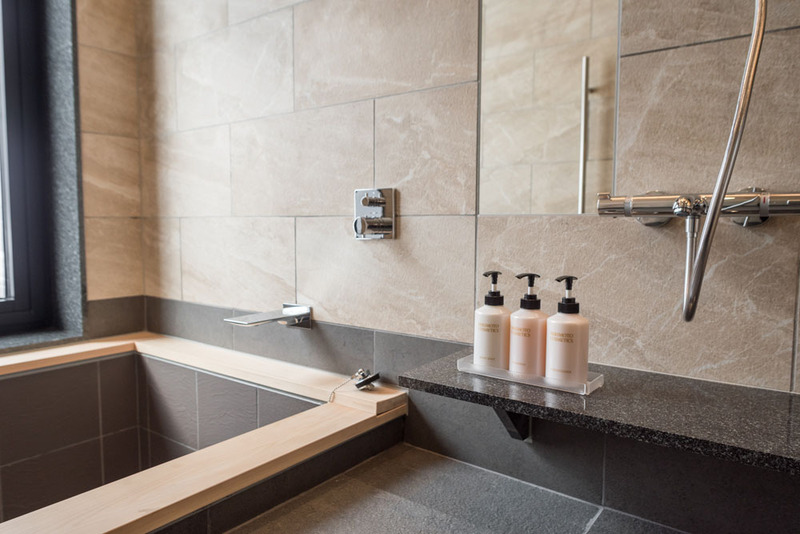 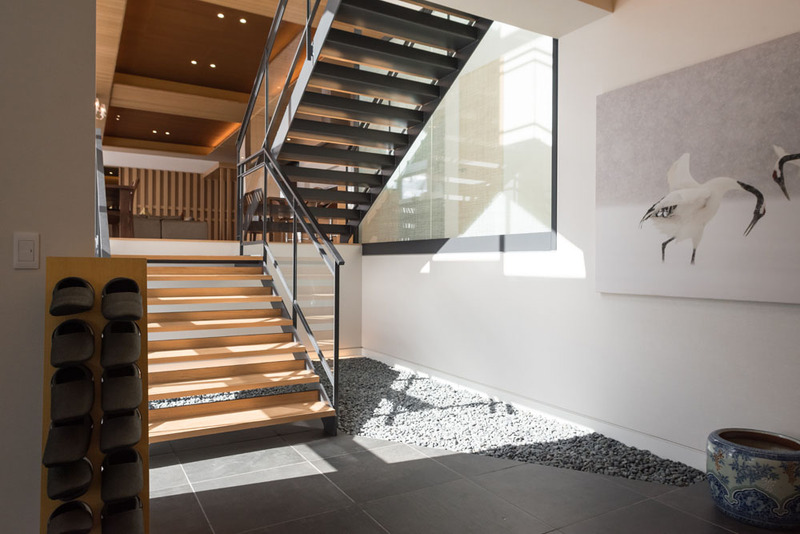 Coming January 2019, Hachi is the next level of luxury in Hakuba. 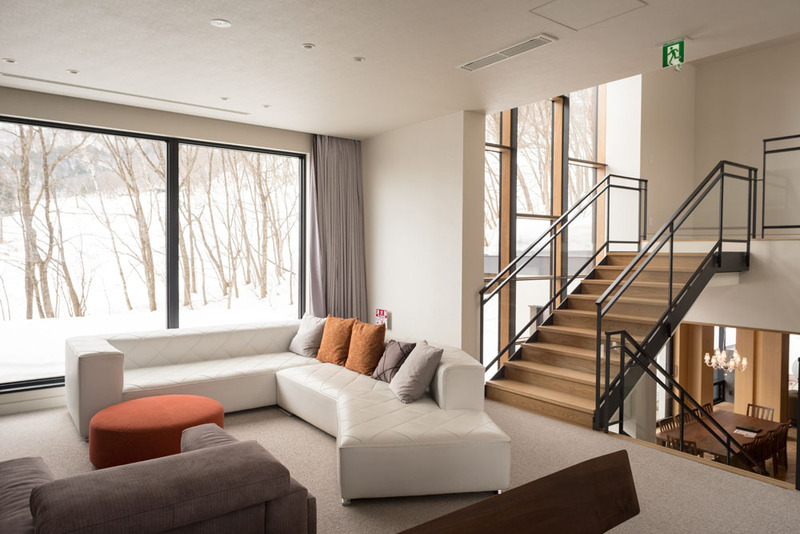 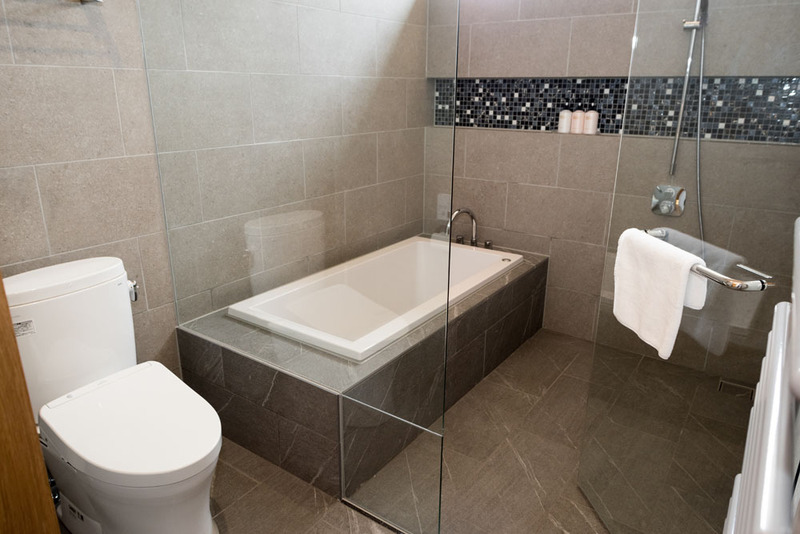 A 5 Bedroom town house located near Sakka Slope. 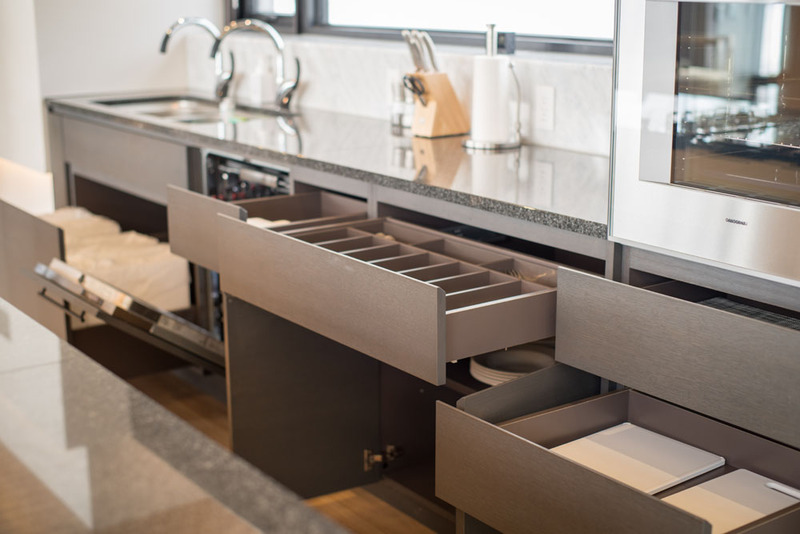 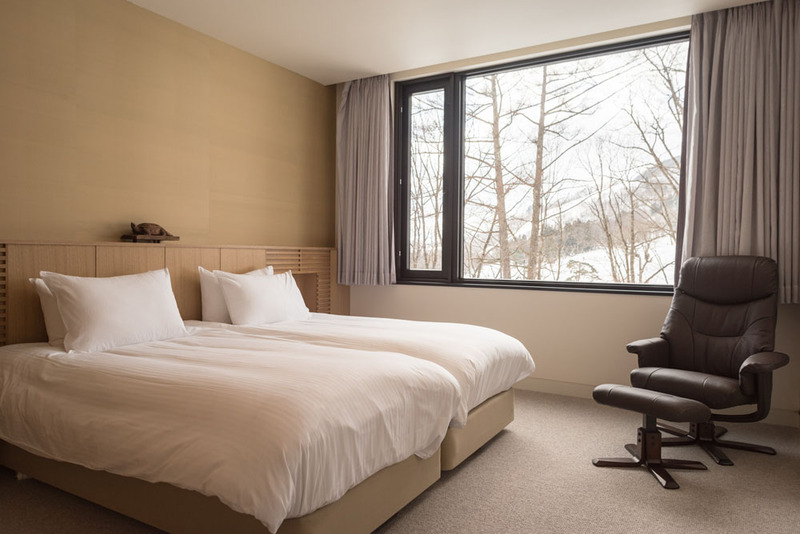 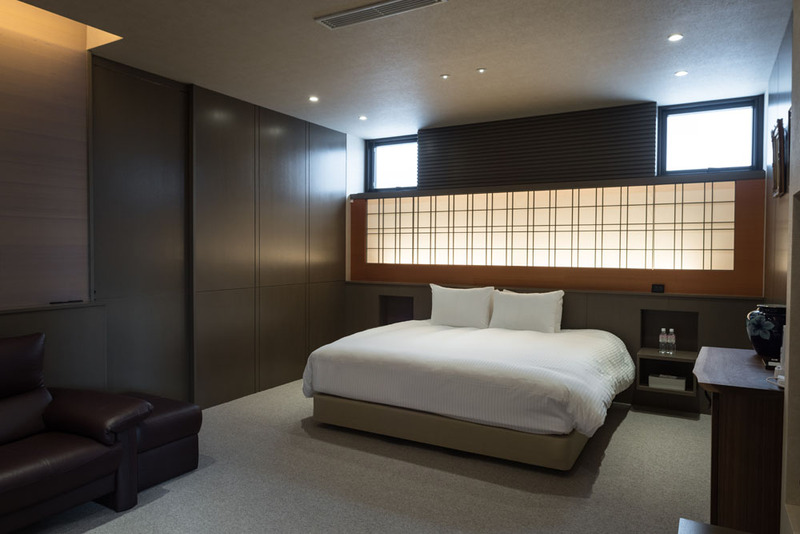 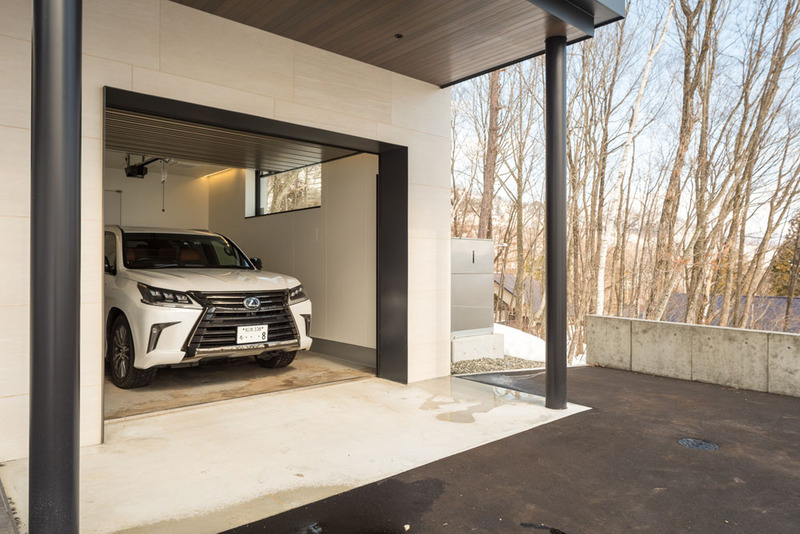 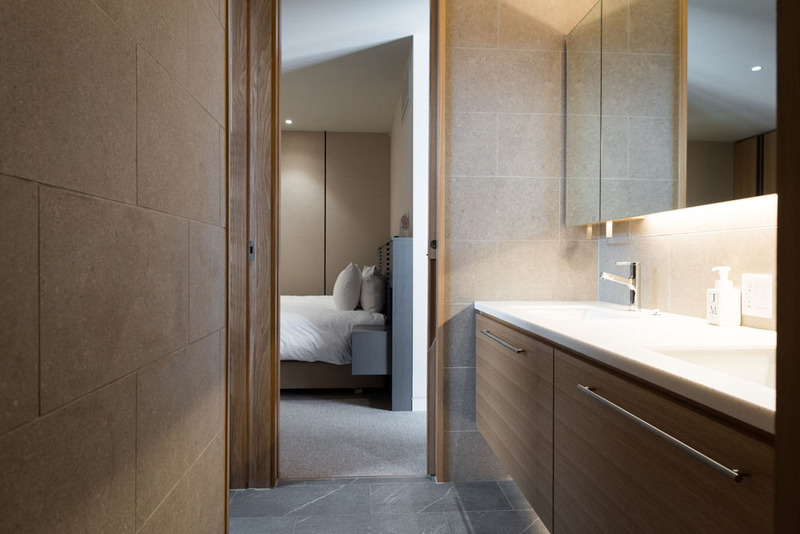 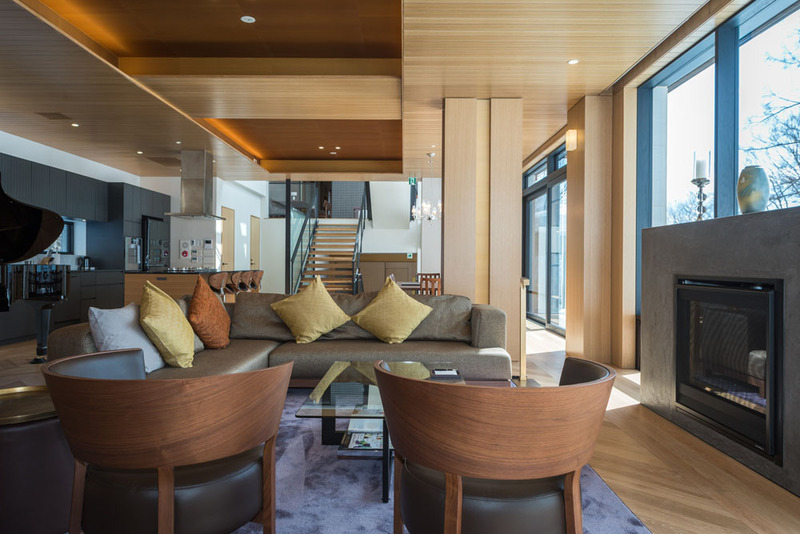 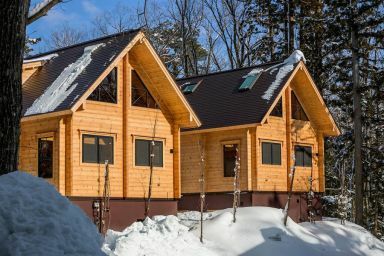 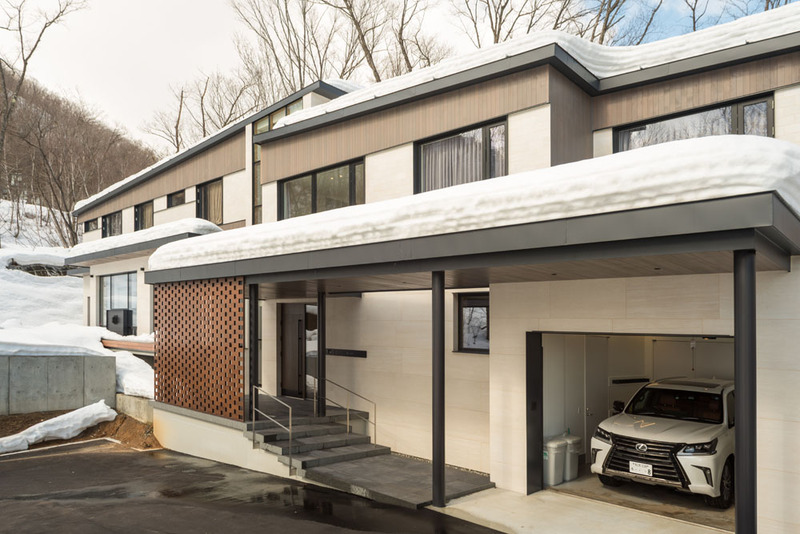 Modern furnishings, ski room, large kitchen and dining and Lexus LX570 and driver, Hachi accommodates up to 14 people, with En-suited Bedrooms, Japanese Tatami Room and even a maids/or children's room can be set. 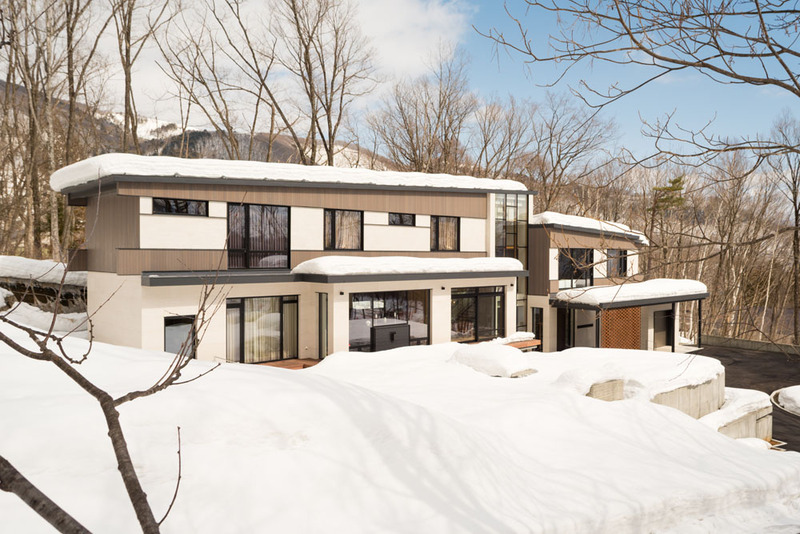 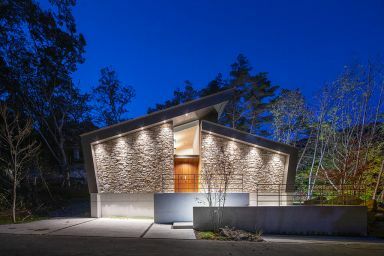 Guests who stayed at Hachi also stayed at these other Hakuba accommodations.